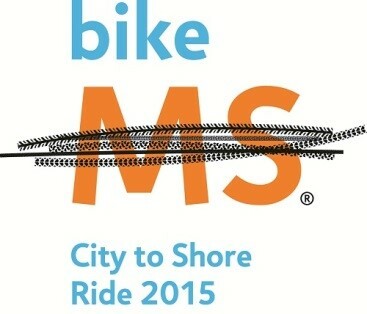 This year’s annual Bike MS: City to Shore is October 3-4, 2015. 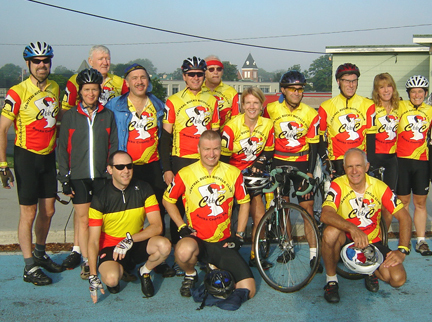 Register today with the “Wild Bucks” at Bike MS: City to Shore 2015. The Wild Bucks have been riding together to create a world free of multiple sclerosis (MS) since 1995 – that’s 21 years of traditions and memories! 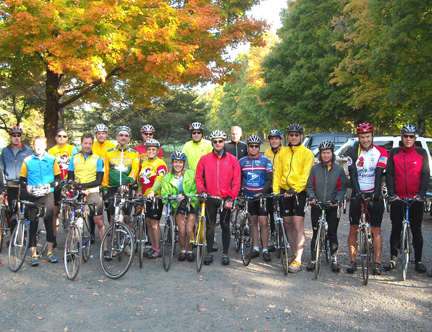 If you have ridden with us in the past, we look forward to you joining us again in creating new memories this fall. 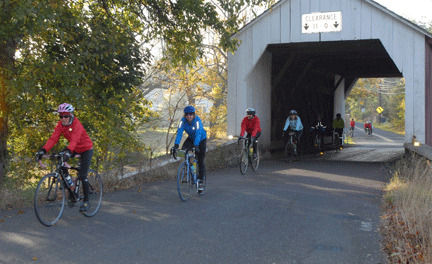 If you have never participated in the City to Shore Bike Tour, this is a perfect opportunity to have fun while you challenge yourself, meet other riders, and be a part of this worthy cause. Since there are few hills and various route options, this is a ride designed for all skill levels. The traditional route starts and finishes in Cherry Hill, has an overnight stay in Ocean City, and is approximately 150 miles. 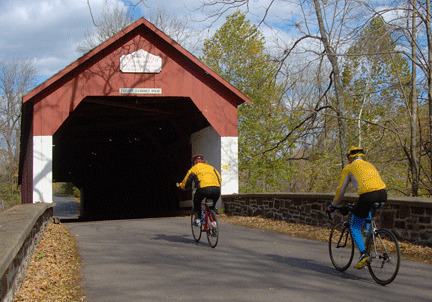 However, there are also one day options and rides as short as 25 miles. No matter which route you choose, there are several rest stops and significant ride support along the way. 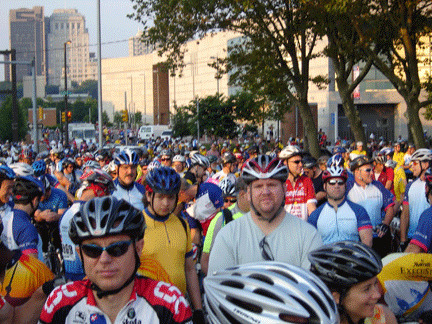 The City to Shore Bike Tour is more than just a ride; it is a charity event that supports an amazing organization, one that is dedicated to positively impacting the lives of people living with MS. Nearly all monetary contributions go directly to those with MS who reside in the Greater Delaware Valley. MS is an unpredictable and debilitating disease that affects the central nervous system. Although there have been great strides towards effective treatments, there is no identifiable cause and we do not yet have a cure. There is still time to register and I encourage all of you to participate! Visit Bike MS: City to Shore 2015 to register with the “Wild Bucks” or to learn more about Bike MS. Keep in mind that the cost of registration increases on August 28th. Check back here or the CBBC newsletter for Wild Bucks information as the event draws near.